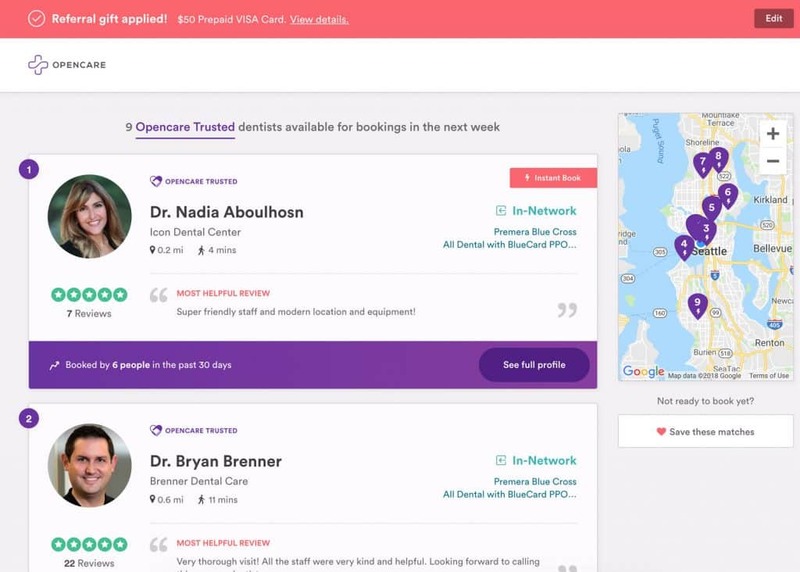 Opencare is like AirBnB for dental checkups. It is very simple to use. Sign up with your details. Look for in-network dental clinics which are covered by your insurance. Book an appointment and visit the dentist. Upload receipt on Opencare’s website. 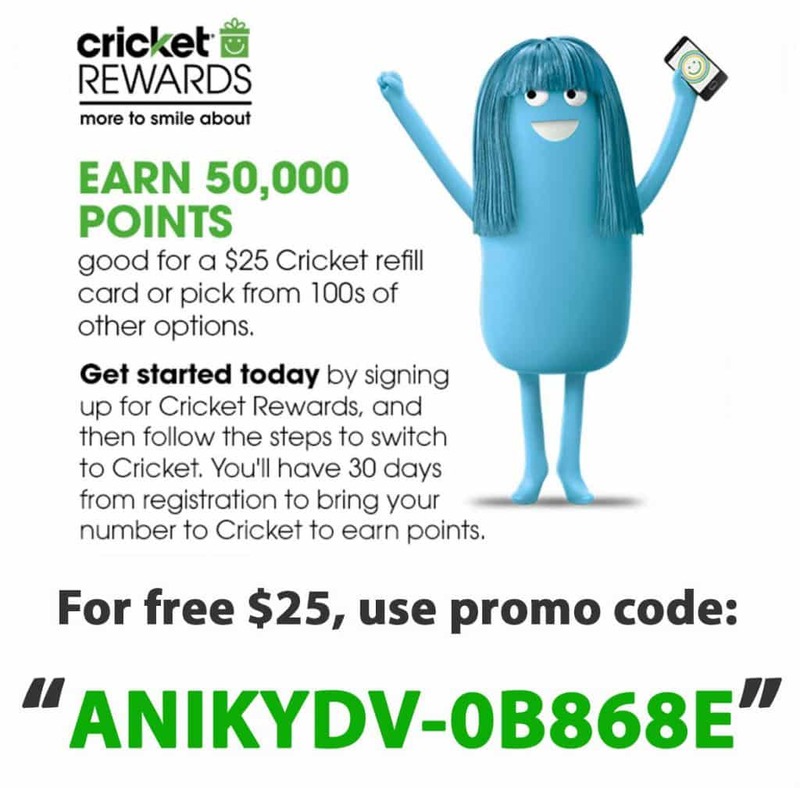 Receive $50 gift card! The gift card can be either a VISA gift card or one of your own choice. This is my short review of Opencare. I got $50 Visa gift card for visiting a dentist. You will also get $50 when you use my referral link and visit a dentist. 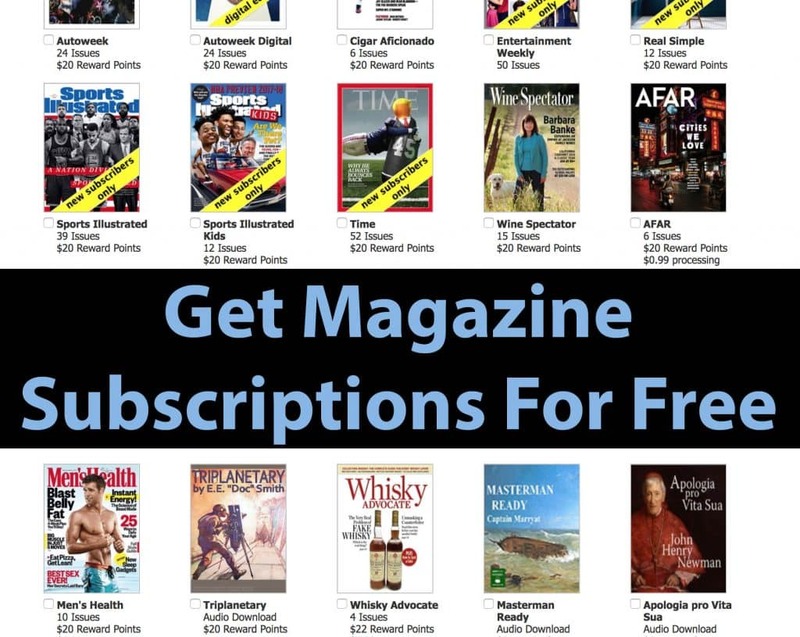 To get $50 Giftcard, you may use my referral link and sign up on Opencare. In the past, the welcome offers have ranged from free Google Home and Home mini to even free electric toothbrushes. Right now they are giving $50 worth of giftcard and you get to pick which giftcard you want. Yes! Opencare is completely legit. It is a startup and they are expanding to more cities. Keep an eye out for more offers. Sometimes they advertise free motorized tooth brushes for new dentist visitors! Their website lets you look up and book dentist easily. Every dental clinic as well as dentist have a profile rated by fellow users. The best part is that the website will give you an upfront estimate cost of your treatment plan. Opencare also lets you upload your insurance details and it does the deductible math on your behalf. The estimated out-of-pocket expense is presented to the patients before they show up for treatment — which is super convenient. Furthermore, some dental clinics provide their own dentist gift cards to encourage visits from customers. You can look up reviews left by others and decide which dental clinic is the best in your area. With all dentists being so vetted, you can never go wrong. I hope you liked my Opencare review. If you have questions or concerns, please drop them in the comments section below. I’ve used TransferWise for money transfer and receiving international freelance payments in my borderless account. 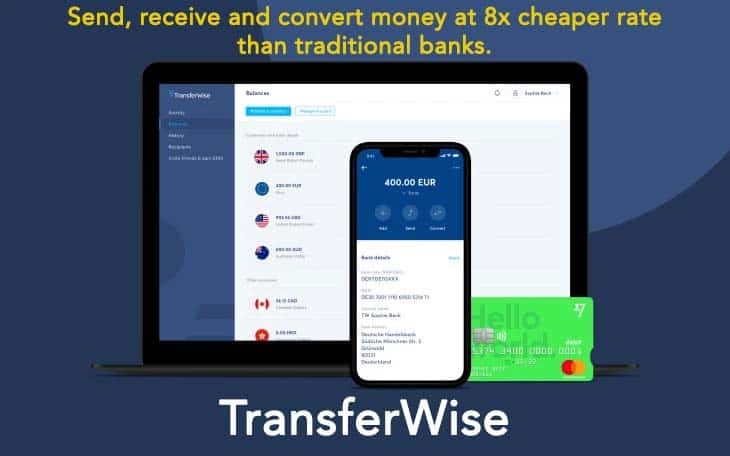 This is my honest TransferWise review and why I think it is a much better alternative to Payoneer, Paypal, traditional bank wires or exchange kiosks. If you are here for the reward offer, sign up using this link and you’ll get free international transfer of up to £500. As a freelancer based outside of US, it is always a headache to receive payments from the websites I work for. So far I had been using Payoneer and Paypal to make do. But those methods would cost me almost 15% in transaction and withdrawl fees alone. If I made $100, when that payment was deposited into my Payoneer account it would become $98 ($2 deposit fee). Then each time I used the Payoneer Mastercard debit card, I lost around $3 to Payoneer and another $5 to the local ATM machine as transaction and withdrawl fees. Also just to keep the Payoneer account active, they charged $29/year. All in all of that $100, I would end up only getting about $85. Paypal was no better. I didn’t have other options until last month when I heard about TransferWise. I signed up immediately and went through their verification process. When I received $133.16 from my freelance work, I was glad that there was no fee! I received the amount in full. (Payoneer would have deducted $2.7) Then as a test, I transferred $100 to my local bank account in my country. I received $98 out of that $100. In total I only paid $2.7 total fees, compared to $15 fees on Payoneer. I am going to stick with TransferWise for sure. Are you looking for a credit card? I have been using American Express Blue Cash Everyday credit card for few months now and this is my review of the card. To get the $200 referral bonus, use my referral link to signup for Amex Blue Cash Everyday credit card. Without the referral you will only get $150 bonus. With referral, the bonus is $200 for you. Who is American Express Blue Cash Everyday Card for? As the name suggests, Blue Cash Everyday is an everyday use cash back credit card. Just like any Visa credit cards, it can be used to purchase anything anywhere. Hence a Blue Cash Everyday card is for just about anybody. But with credit cards, it is always good to have 2 or 3 cards (of different types) in the wallet and use each based on the rewards they can collect off of the purchase. I carry 3 credit cards and Amex BC everyday is one of them. For instance, some cards give 3% cash back on grocery but they might only give 1% cash back on other items. In such cases, it is wiser to use the card that has higher rewards like cash back depending on the category of the purchase. No single credit card gives all the benefits (while still being free of annual fees), otherwise all of us would be using just that. Blue Cash Everyday card has no annual fee and has decent benefits. 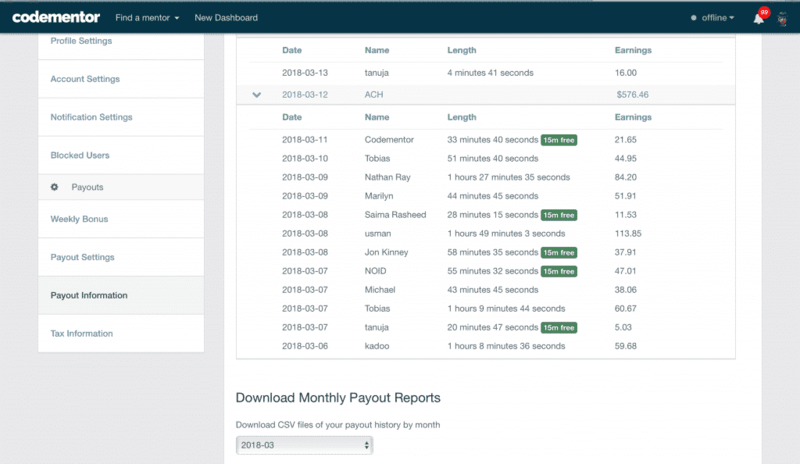 Codementor is an online freelancing platform, similar to Upwork or Freelancer. However, the Codementor community is much more refined than the other two platforms. The people that apply to be a mentor on the platform need to fill an extensive profile that will be vetted by Codementor staff to determine if they qualify. In turn, the quality of postings and a steady stream of various opportunities makes Codementor the perfect platform to put your knowledge to use and make some solid side income. 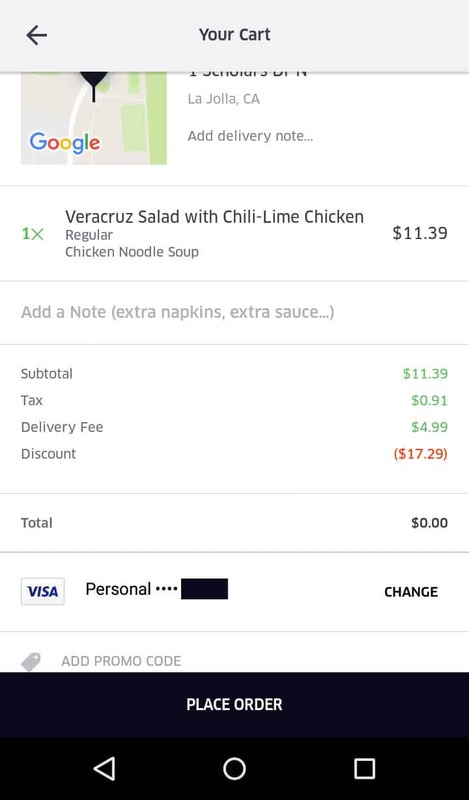 As a beginner, I began by charging at $15 for 15 minutes, and I have slowly increased that price. 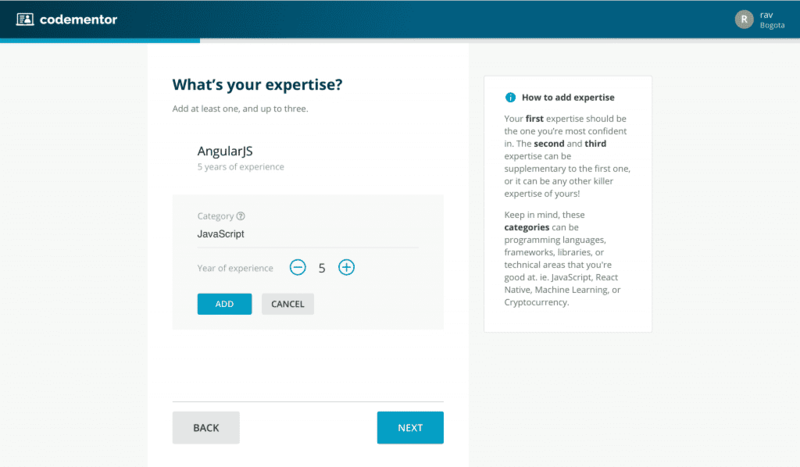 Within this review, I’ll review the onboarding process for getting started as a mentor on Codementor, the tooling they provide to handle sessions, and payouts via the platform. Codementor is a lot like filling out your Linkedin profile. The process begins by asking your area of expertise and rating yourself on your skills. They encourage you to link social profiles such as Github and Stackoverflow to verify your legitimacy and skill level. This application is a lot of work. I would highly recommed someone to put a lot of detail and effort. I would estimate about half of the people who want to become a mentor are filtered out here. You’ll have to put some effort into it. Here is an example of a good profile. If you have any blog posts, it’s also a good idea to submit them. It further validates your interest and skillset. I pasted a couple of my older project posts onto the platform. After you submit your application, you will have to wait. For me, it took about 3 days to get approved and hear back. Some of my peers did not hear back at all. Don’t fret, you can always go back and keep fixing your application. This is my review of Zipcar where I will answer all the questions I myself had before I signed up for a Zipcar membership so you won’t have to wander. In my opinion, Zipcar is the best car rental service if you need a car to run quick errands and to haul stuffs from A to B, or go on short trips within 180 miles. Here’s why. For free $25 Zipcar credits, sign up using my referral link. The referral credit can be spent on your Zipcar rides, even the first ride! When you sign up using that referral link, both you and I will receive $25 Zipcar credits each. There are so many unique aspects to Zipcar that its competitors seem to miss. For instance, a Zipcar can be picked up and delivered at any time of the day 24 hrs 7 days of week. Compare that freedom to Enterprise, where you have to deposit their cars during their business hours. Zipcar is also significantly cheaper than its competitors if you rent for few hours, since most cars go for $8/hr AND it includes insurance + gas. If you rent for entire day, or multiple days – then all car rental services cost approximately the same. Besides, Zipcar has a cool factor which I found out when I drove one. All their cars have a nickname. 🙂 I have rented several times and they have all been clean, well-maintained, non-abused vehicles with <2000 miles on them. The cars come in different shapes and sizes, can be parked for free in the city in parking spots owned by the company. If there are Zipcars close to you, it is very convenient to use. Makes life so much easier. Also if you are a college student, they even waive the application fee. There is no application fee for students PLUS the yearly membership cost is only $15! No wonder Dosh App is #1 on the app store right now. Sign up using my referral link and get $5 for free. I have been using Dosh app for a while now. I really like the concept of Dosh because it does not require conscious effort, finds deals & discounts for me, and gives me cash back on my everyday purchases. 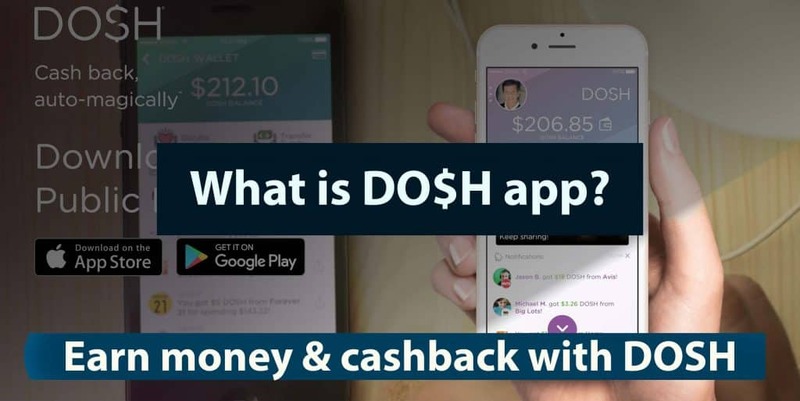 Do$h is a smartphone app which gives you cash back rewards on your purchases. 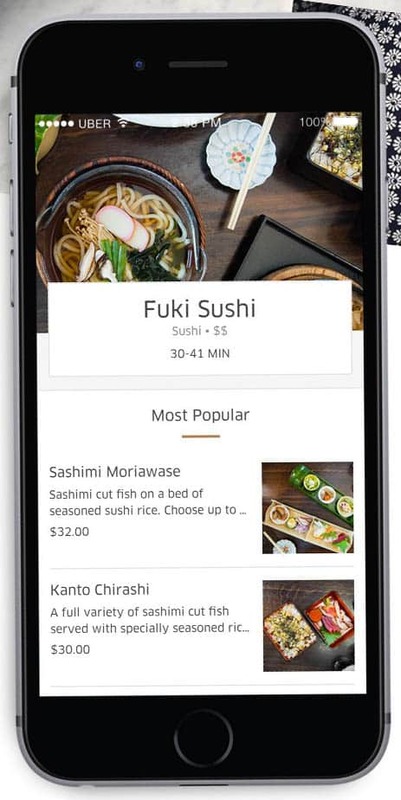 The best part that distinguishes Dosh from other rivals is that once you link your credit cards or debit cards in the app, all the purchases you make with those cards will earn you cash WITHOUT having to manually scan receipts ever. The ease of use is there. The user interface is sleek. It is easy to use and gradually earn some passive beer money (money that comes and goes). Dosh provides shopping rewards just like the Honey browser extension does. But Dosh also gets its users deals on hotel booking and car rentals while still giving substantial cash back to travelers. It puts the typical profit that hotels and online travel sites make back in the pockets of Dosh users. It is a mashup of Groupon with cash back feature. I can see it becoming very popular and mainstream in the future. How to earn money from Dosh App? All you really need to do is link your credit/debit cards and you are automatically earning cash back from purchases.